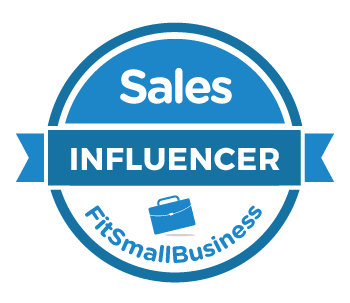 How many days should sales managers be in the field sales coaching? Sales managers who spend more time in the field sales coaching outperform those that don’t! 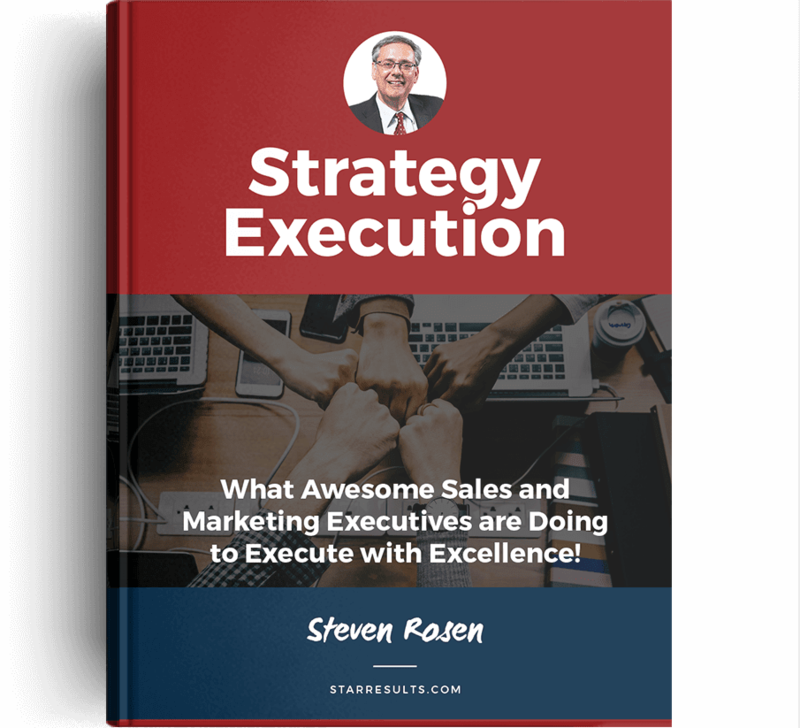 I was sitting in with a customer who is a sales force excellence expert and he asked me, “what do you see in the industry in terms of the number of days that sales managers are expected to be out in the field sales coaching?” I thought that this was a great question. What does that look like? 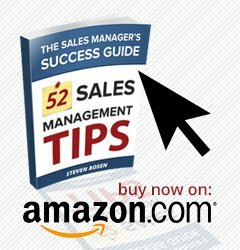 I know sales managers have many jobs and many roles, there is admin, there are meetings as well as a whole bunch of stuff that they need to deal with. I aim for 60 percent of their time. The reason being, the more time you spend coaching the better performance of your sales reps. 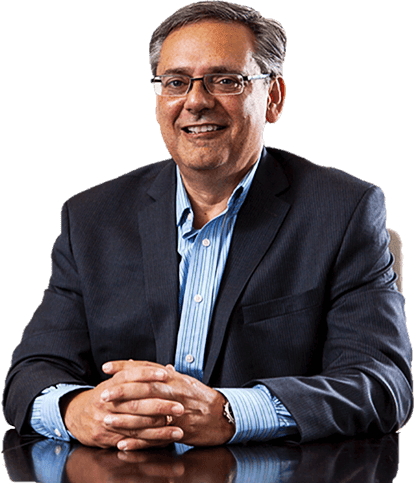 There is a Corporate Executive Board study from 2003, it is an old study, but it had 2400 reps and found that sales reps who received up to a day or more of coaching significantly out-performed those who received little or no coaching. If you want to drive performance and you want to be successful, make sure you are out in the field coaching as often as you can. The question comes back to the number of days in a year. I always used 205 working days in a year, though this number may be a little less or maybe a little bit more so 60% of 200 is 120 days. How many days do you spend in the field? 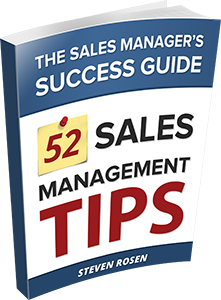 How many days do your sales managers spend in the field? Do you actually track and plan the number of days you are going to spend in the field every year? Most companies don’t. The client is was discussing this with admitted his company doesn’t track sales managers days in the field, Yet he thinks it is really important. The more time you spend in the field the better results you are going to get. My message today is to get out in the field and coach and help your reps get better. That’s a clear message – get out there and do it. If you were not in the field sales coaching today, make sure you are out there tomorrow. If you are the head of sales, see what your managers are up to – are they out coaching, how many days have they been out there this week. Are you tracking it? Because to me, that is the number one KPI of sales managers. For the next Sales Executive Brief, I want to talk about the quality of coaching. Today we talked about quantity. To maximize the impact of your coaching it is a simple formula of Quantity X Quality! Great coaches get their sales reps on the podium!